Before you purchase any cryptocurrency coins, you need to ensure that you choose a secure online wallet that will protect your investment. A secure online wallet offers you a chance to use your digital coins without worries knowing that no third party can access them without your permission. It is that simple. 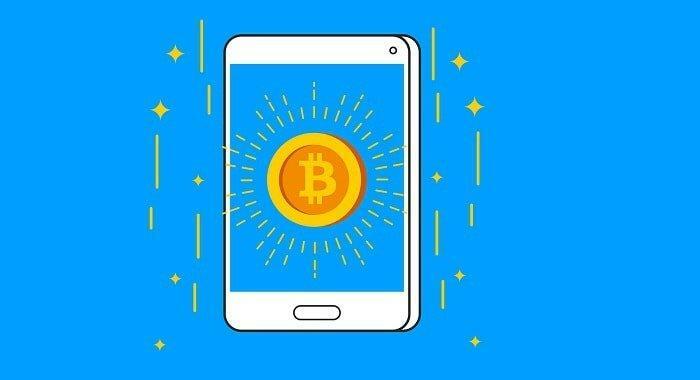 A cryptocurrency wallet is similar to your bank account only that your online wallet is used to store, receive, or send your digital currency to another wallet. However, choosing the right online wallet can be challenging. 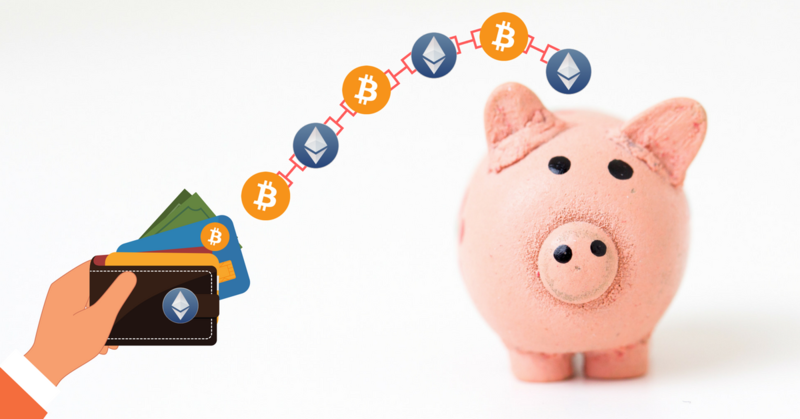 To help you make an informed decision, we compiled a comprehensive list of the top five online wallets. Bitcoin core is a secure online wallet designed to protect the decentralized element of buying and trading your coins. In fact, some people believe that this is the most secure online wallet. However, Bitcoin core comes with the expense of requiring large amounts of bandwidth and storage space. This is because the wallet usually downloads the complete version of the existing blockchain and continues to do so even as it grows. The wallet protects you from various frauds such as people trying to fool you into thinking that you have received funds when you haven’t. Some of the best SEO agency has also endorsing this wallet and use it on a daily basis. The atomic wallet is a multi-currency online wallet that supports up to 300 coins and tokens. In fact, this is the first online cryptocurrency wallet that features highly decentralized cross-chain swaps. 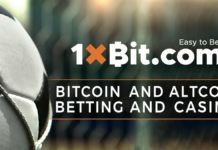 Users can easily exchange Litecoin, Bitcoin, and even QTUM without intermediaries. The development team of this online wallet plans to enable Ethereum for the swaps as well. All of its various features are crafted in a single interface. With the atomic wallet, there is no need to verify your identity or register. You simply download the wallet for your specific operating system, install,and start using it. This is a web-based digital currency wallet that became popular when they allowed more than 1,000 cryptocurrencies to be stored securely in their online wallet account. The wallet is free, and you won’t incur any charges when you register. The platform only charges a small fee whenever you transfer your digital currency from one place to the other through the wallet. One of the most significant advantages of Coinpayments is its visibility, and that is why many online stores accept it. The wallet has a mobile app and a vault to protect your money from hackers. Coinbase remains one of the easiest and safest ways to buy, sell, and store your cryptocurrency. This wallet offers you the freedom to connect it to a U.S bank account and easily transfer dollars in and out of your wallet. In addition to Bitcoin, the wallet also supports Litecoin, Ethereum, and Bitcoin Cash. There are also rumors of other cryptocurrencies such as Ripple getting support from Coinbase as well. One of the most significant advantages of Coinbase is its ease of use and advanced security features. This is one of the latest online cryptocurrency wallets. Launched in February 2018 by Airbitz, edge wallet supports Bitcoin, Ripple XRP, Bitcoin Cash, Wings, and Litecoin. The wallet features a user-friendly interface that allows users to create their accounts and transact with much ease. You can send and receive cryptocurrencies after logging in without any further verification process. 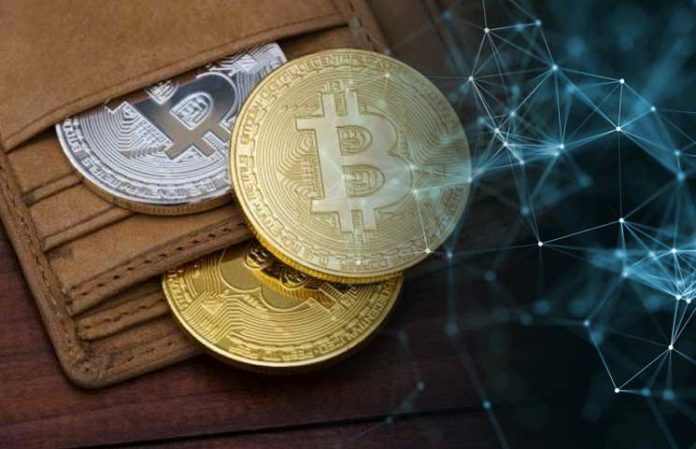 These are the best online cryptocurrency wallets in the world today. Check out the features that each of them offers to know which one best suits you.